- How much money do I need to retire? - How can I generate a steady stream of income from my retirement savings that lasts the rest of my life no matter how long I live and what happens in the economy? These are critical questions for most baby boomers who are planning for a retirement that could easily last 20 years or more. And that leads us to the most important question of all: When exactly can I retire? These three questions have become particularly significant as companies continue to abandon traditional pension plans, meaning plans in which your employer takes responsibility for funding and paying you a monthly retirement income for the rest of your life. Without these safety nets in place, retirement planning now falls heavily on the shoulders of employees everywhere. With the demise of pension plans, as an employee you're now much more likely to participate in account-based plans, such as a 401(k), 403(b), 457, profit-sharing or cash-balance plans. 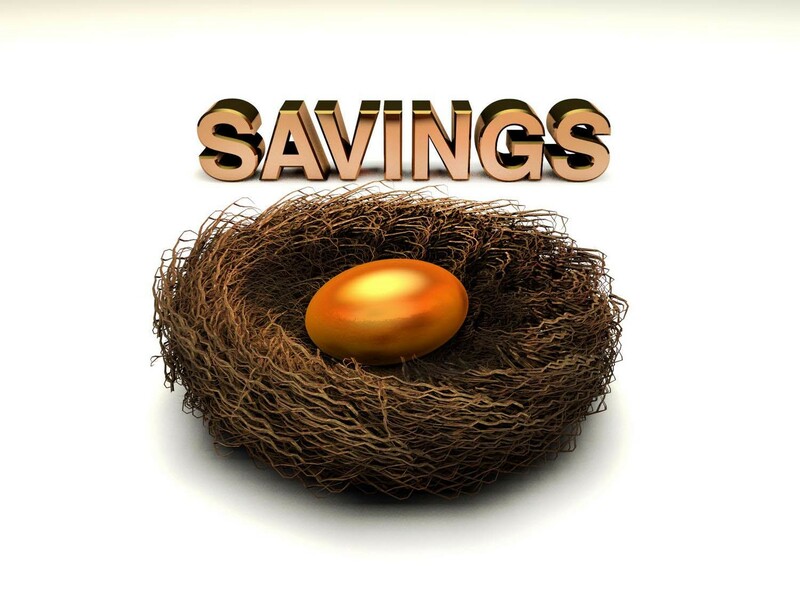 You might also have substantial savings in an IRA or regular investment accounts. And some of you might elect a lump sum, rather than monthly income, from a traditional pension plan, in which case you face the same challenges. With these types of programs, however, you're on your own when it comes to making your money last for the rest of your life. And when your money is exhausted, there'll be nobody there to bail you out, unless you have very generous relatives or friends. Many surveys show that employees approaching retirement are struggling with these issues and need help. So just how much money do you need and how can you make it last? And when will you have enough to retire? While you could just guess, as many people do, I'm proud to show you better ways to determine the answers to these questions with my latest book (see adjoining image), "Money for Life: Turn Your IRA and 401(k) Into a Lifetime Retirement Paycheck." I'd like to tell you two stories about people I know who've had to manage their own retirement savings. These stories contrast the potential outcomes of the challenge of managing your own savings and offer important insights about the strategies that will help you achieve your retirement goals. The first story is about a friend of mine who was a vice president of finance for a Fortune 1000 company. In 1999, he retired at age 65 with a lump-sum settlement from his employer's retirement plan. At the time, the amount he received seemed like a lot of money, so he didn't change his spending habits. He simply withdrew the amounts he needed for his living expenses. He enjoyed his first years of retirement, feeling carefree, spending time with his grandkids and doing what he'd always wanted to do, although nothing extravagant. Unfortunately, that carefree time didn't last too long. My friend had invested substantial sums in the stock market, and two market crashes later he'd exhausted his savings just 10 years after retirement. To make matters worse, he lost his home when he could no longer make the mortgage payments. He's now in his late 70s and is driving deliveries to make ends meet. His "golden years" have rusted out! Several surveys show that the most prevalent method of drawing down 401(k) balances is to take out what is needed to cover living expenses; call it a "pay as you go" retirement. Unfortunately, the most likely result of "winging it" in this fashion is that retirees will experience "money death" before actually passing away. The second story concerns my 91-year-old mother. Her retirement is funded by a monthly lifetime annuity she got as a result of my father's employment as a professor at the University of Southern California (my father passed away in 2005). She supplements that annuity and her Social Security income with interest and dividends earned from a carefully saved portfolio that's invested in stocks and bonds (401(k) plans didn't exist in her day). She never taps into the principal of this portfolio for day-to-day expenses; instead, it serves as a reserve in the event of financial emergencies or if she needs long-term care somewhere down the line. If the portfolio doesn't get completely depleted during her lifetime, any remaining money will pass to her heirs. With these financial plans in place, my mother has enjoyed a 31-year retirement -- and counting -- and she's still going strong. What lessons can we learn from these stories? My mother and father both made smart choices decades ago that enabled them to enjoy their retirement years without worrying about their money running out. On the other hand, my friend didn't do any planning at all when he retired, an omission he now regrets terribly. Stay tuned for more excerpts from Money for Life that describe the various methods you can use to generate a retirement paycheck, their pros and cons, and the amounts of retirement income they may generate.